An Aberdeen councillor has called for action to repair the “terrible” potholes on a city street. Residents of Cranford Road have claimed it is like an obstacle course, with motorists contending with speed bumps, potholes and parked cars. Now local councillor Ian Yuill has urged the local authority to repair the surface of the busy street. He said: “Cranford Road is full of potholes and broken and uneven areas. “When these are repaired the almost always reappear very quickly – and are often bigger than before. An Aberdeen City Council spokeswoman said: “Cranford Road will be inspected and assessed along with all others within Aberdeen. The resurfacing programme is a prioritised list which is also dependent upon available budgets. 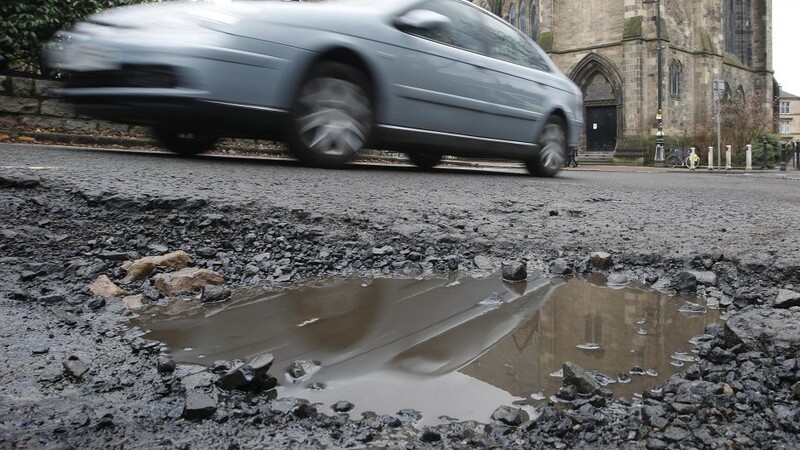 This year the council pledged an extra £500,000 to be spent on battling potholes in Aberdeen throughout the following year. Council members decided to approve the cash injection in May, which was then added to the £267,000 pothole-fighting fund it has already received from Cosla, the local government representative organisation.